I would have to say that other than getting my Vitamin D3 levels regulated and in balance, nourishing herbal infusions have made the greatest impact on my energy and well being. The use of herbs is not as scary as some people might think. 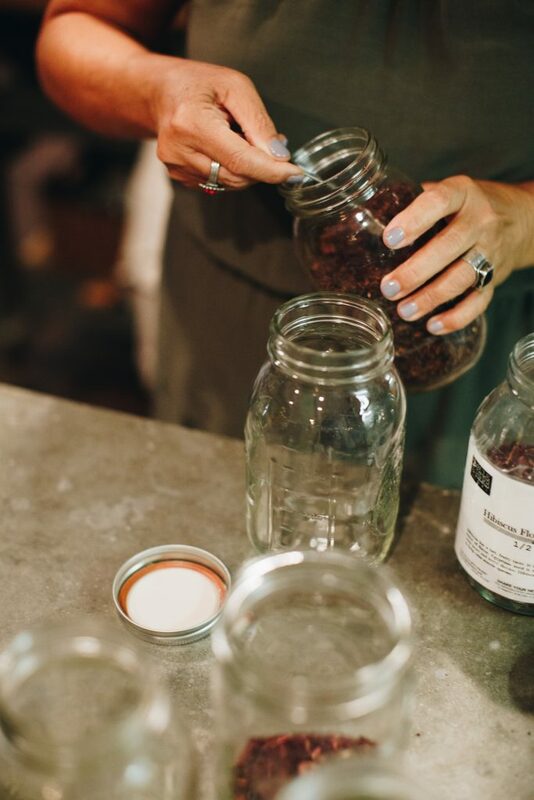 Master Herbalist, Sussan Weed, refers to herbs as “the people’s medicine.” Herbs give you the ability to manage your own health without having to get a paid prescription and without all the negative side affects. If you pay attention to how your body responds, each herb has a different quality and effect on the body. 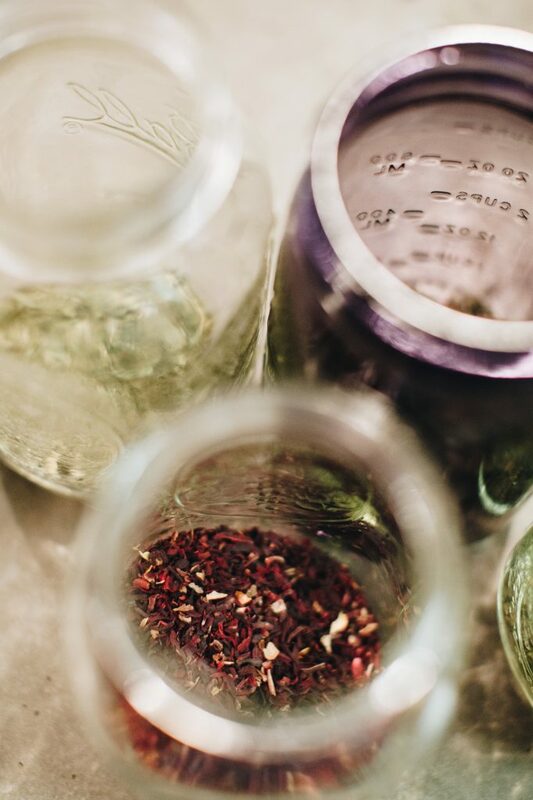 Herbs are not just used as medicine…they are incredibly nourishing and restorative. They feed our bodies and enhance our overall well being. Herbal traditions throughout the world have claimed that the herbal infusion is the main means to extract the nourishing and medicinal quality of herbs. When beginning, I started my regime with nettle infusions. This herbal infusion is one of the very first I recommend to clients. Nettle leaf is a tonic herb (stimulates nutrition by giving strength to the tissues of the bodies organs). It detoxifies the body by cleansing out the waste products in our tissues. It is an excellent choice when dealing with seasonal allergies. It has been known to diminish allergies within a year or two of drinking Nettle infusions on a regular basis. The herb strengthens the urinary, digestive and respiratory systems. It prevents uric acid build up in your joints which is helpful with gout and arthritis. Nettle also increases energy and is high in protein. I have seen a 30 minute response to fatigue after drinking a Nettle Infusion. Can you see why I recommend this powerhouse? Dandelion is also an incredible go to. This plant happens to be in most of our yards from early spring to mid summer. If you don’t use any pesticides or fertilizer in your yard then it can be harvested and used for salads and infusions. Dandelion is amazing for detoxing the liver which is the very first step towards Hormone Balance. It relieves skin disorders, joint disorders and lowers bad cholesterol. I have only mentioned 2 herbs here but there many, many more. I hope that I have raised your level of curiosity to research some others. 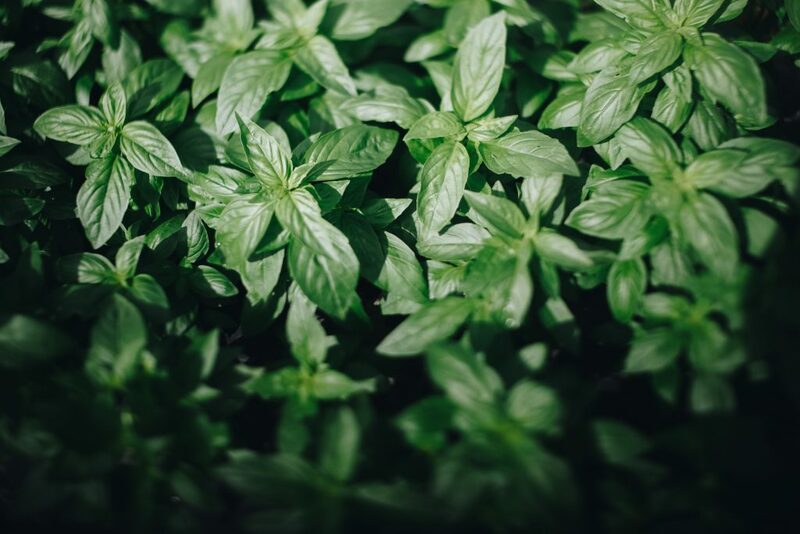 A great list of the top 30 herbs has been put out by the California School of Herbal Studies and is a great go to when entering into the world of herbal nourishment and healing. 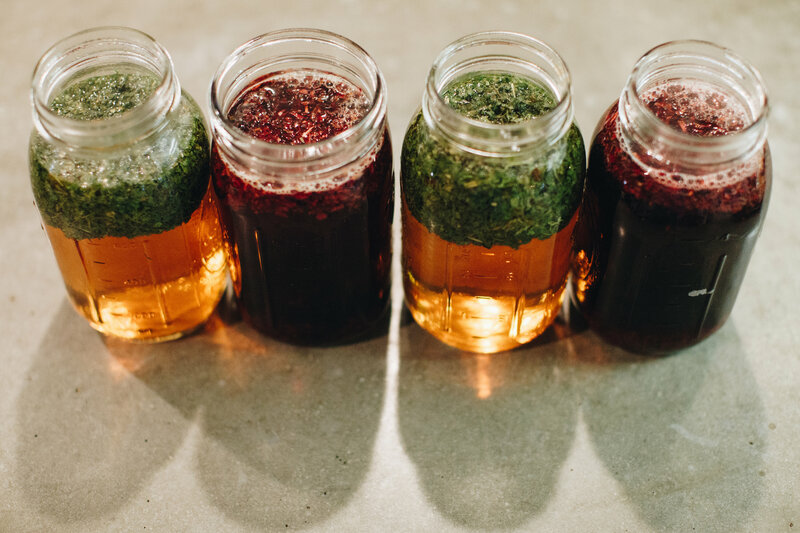 When using herbal infusions you will want to rotate herbs so you are not drinking the same ones every day. I generally rotate with 3 different herbs a week. I use nettle about 3 times a week and use 2 others in between. 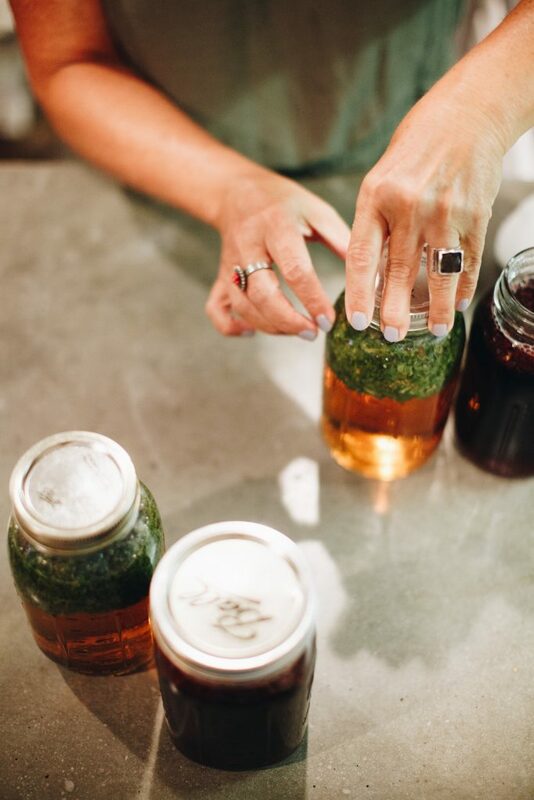 For example, this week I made 3 Nettle infusions, 2 Red Raspberry leaf infusions (great for Hormone Balance), and 2 Skullcap Infusions (great for tension relief). Nettle is always part of my weekly rotation because my body responds so well to it. My other favorites are Rosehips, Hibiscus, Linden and Red Clover. 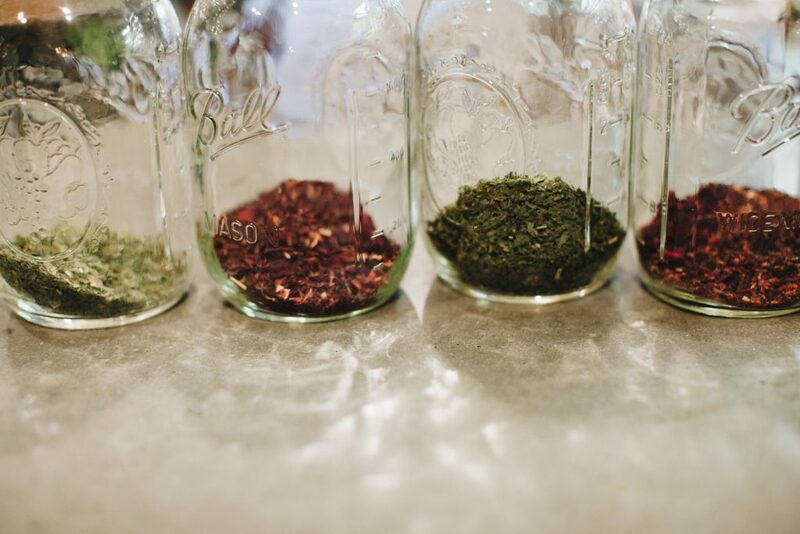 I use only one herb at a time in my infusions so I can tell if that herb is really working for me. Each of our bodies is unique in it’s need for nourishment and healing so this is a great time to learn how to listen to your body. It will tell you which ones work for you. There is not one size fits all when it comes to nourishment. 1. Put 1 ounce of dried herb in a ball jar. 2. Pour boiling Water over dried herb to the top of the jar. 5. In the morning, strain the infusion and make sure to squeeze the herb mash to get all the liquid out. 6. Cover, refrigerate and drink within the week. There are a couple places online in which you can order dried herbs. My main recommendations are Mountain Rose Herbs, Bulk Herb Store and Frontier Herbs which can be ordered on Amazon. I try to buy all organic if possible so I am not drinking a little poison in my infusion. My hope is to continue to educate so that herbs will be used daily in your household. This is not a fad to follow but herbs have been used since the beginning of time and with great success to prevent illness and treat the sick. Please don’t hesitate to contact or message me if you have any questions or concerns. Also, if you are seeking one on one Nutritional Counseling you can schedule a free 15-minute phone consult with me here! Drink up!! Cheers to Health!! 1.Put 1 ounce of dried herb in a ball jar. 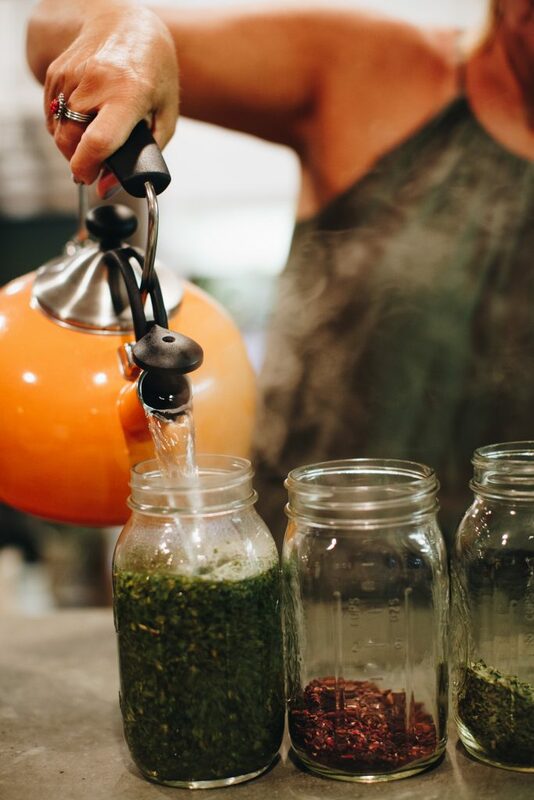 Pour boiling water over dried herb to the top of the jar. In the morning, strain the infusion and make sure to squeeze the herb mash to get all the liquid out. Cover, refrigerate and drink within the week.